August 12, 2017 - Like us now! When you buy Bitcoins or Altcoins for the first time, the question you come across is where to store them. A new user gets confused by different types of wallets and their jargon. Here I will explain the different wallets and will try to resolve queries related to them. A cryptocurrency wallet actually stores the address of digital currency, its private key (password) and keeps the record of transactions. Before acquiring it, the key things we must look are its reputation, security, privacy, and multisig. Multisig? Since security is our ultimate concern, multisig is a scheme to enhance security by asking for signature or approval from multiple people. It’s helpful in case of disagreement between dealing parties. Here are different cryptocurrency wallets. 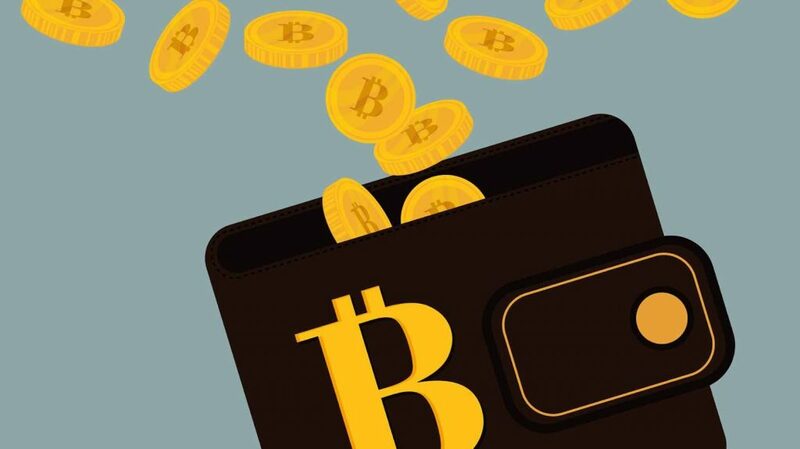 All kinds of cryptocurrency wallets can be classified either as hot wallets or cold storage wallets. A hot wallet is accessed through the internet, whereas, a cold storage wallet is used to keep the digital currency offline. The Hot wallet is preferable when we have to do frequent transactions, however, it is always under threat of cyber-attack. Cold storage wallet is a good choice if we want to keep our crypto-assets safe for a long time. It is the safest form of keeping the digital currency. A hardware wallet exists as a separate device in which bitcoins or altcoins can be downloaded and kept safe. Every hardware wallet comes with a software interface which we use after connecting it with our computer or smartphone. Some hardware wallets have display feature to show the available balance. Keeping a hardware wallet disconnected from the internet eliminates the risk of cyber-attack. 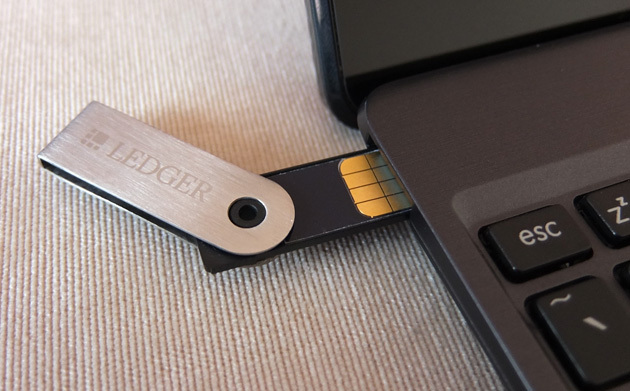 Ledger and Trezor are few of the most popular hardware wallets. They aren’t available in Pakistan but shipment order can be placed online. They can be downloaded on a laptop, personal computer or smartphone. Depending on the wallet, user’s digital currency is either accessed online or downloaded on the device. Most of these wallets feature two step verification or demand pin code before allowing access. Armory is a good choice for desktop wallet, as it supports cold storage and multisig. For mobile wallet, Mycelium can be used. Paper wallets is a good way of documenting our digital currency related data. By using the data stored on paper we can use it our self or give it someone else to gain access to bitcoins. Paper wallets can also be used as cold storage for a long time. 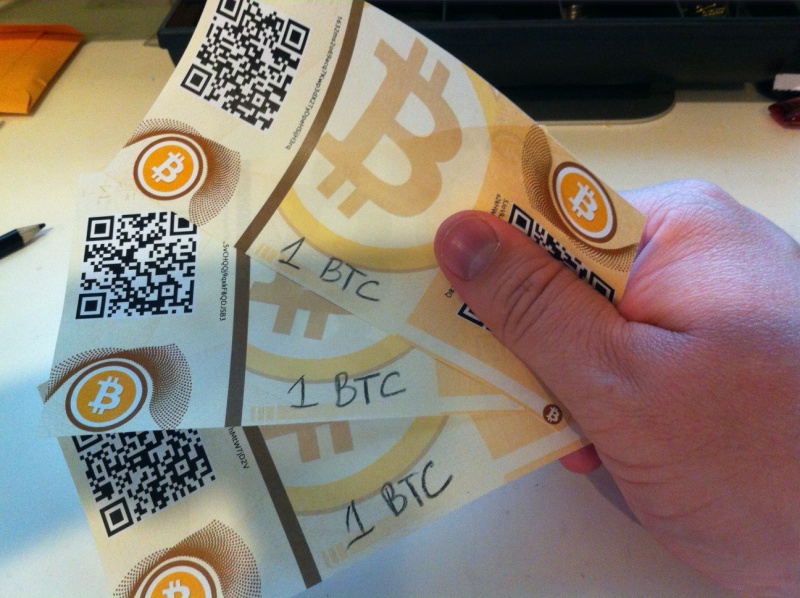 There are many options available online to convert online Bitcoins into paper wallets. You can make your own paper wallet at BitAddress.org. In a browser based wallet service, our bitcoins or altcoins are stored on external servers. Usually, cryptocurrency exchanges give one browser-based wallet to their users through which they make transactions. New browser-based wallets can be created within seconds and transaction are processed quickly. However, they offer very low security, as we trust the operator with our assets. They are recommended for those users who do frequent micro payments. Blockchain.info is a famous browser-based wallet, mostly used by new Bitcoin users.